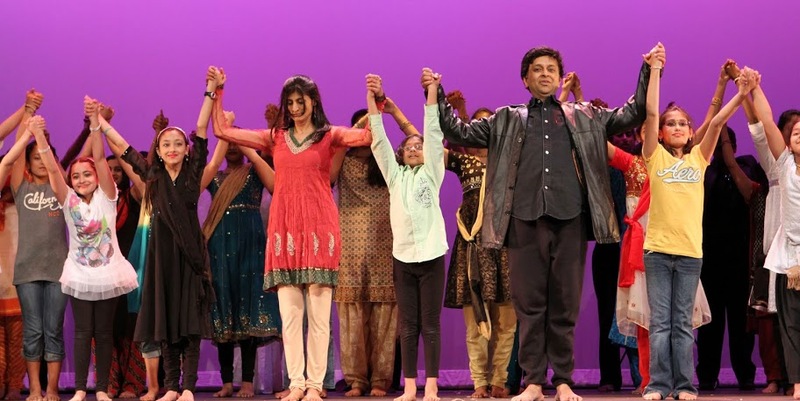 This is a dance production, inspired by the story line of movie - "FANAA", acted by Indian actors Amir Khan and Kajol. Although, the story was kept as is, but the lyrics for musical was completely rewritten and the music was completely re-composed except for two songs, which were taken directly from movie. This was done as an experiment, to see, if a Bollywood movie could be brought down into a musical. As a matter of fact, it brought down a better version of movie on the stage, which focused on the issues of terrorism, religion and patriotism. A veil of humanity ran underneath the beautiful story, which has stolen millions of hearts.